The EU budget has the potential to be a positive driving force in reducing emissions across all sectors. It can also help Member States meet their climate targets and encourage smarter public investment. 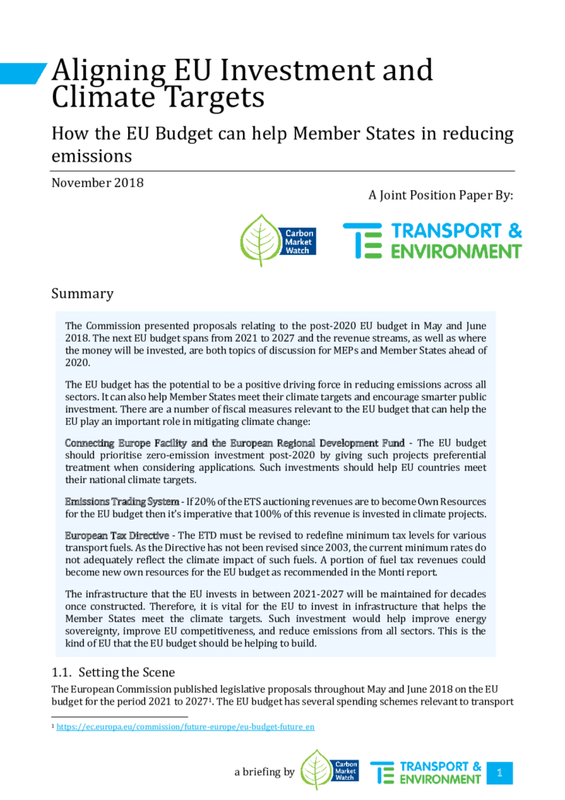 This executive summary discusses how the EU Budget can help Member States in reducing emissions.